and are based in Shercock, Co. Cavan. 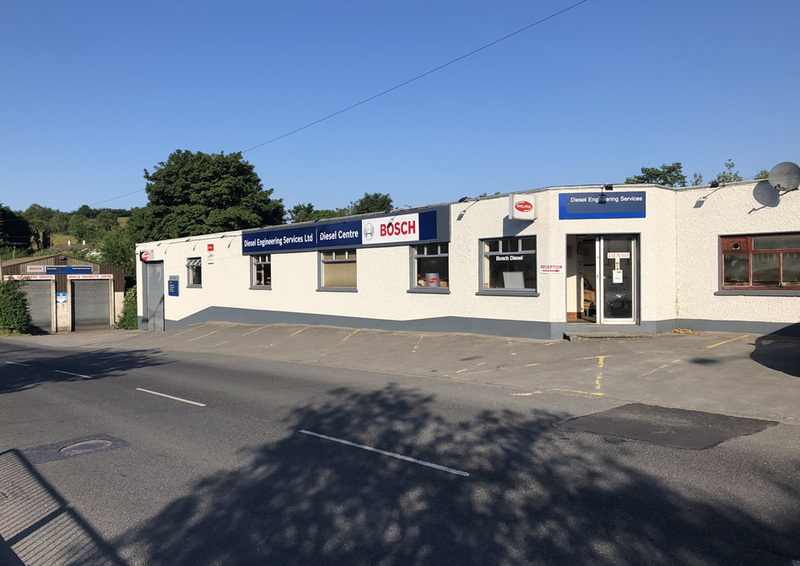 We specialise in the diagnosis, repair and re-manufacturing of all types of fuel injection equipment (including Bosch, Delphi, Denso, Stanadyne, Zexel, Yanmar, Diesel Kiki and more). This includes technologically advanced state-of-the-art electronic diesel control (EDC) systems for both cars and commercial vehicles. We were the first company in the UK and Ireland to offer to our customers Bosch VP44, VP30/29 and Commonrail pump testing and repair. In 2016 we had been given full manufacturer authorisation to offer testing and repairs to Bosch CP4 pumps. The Courtney family tradition of quality service remains to the present day with Michael Courtney’s son and grandson running the business. With over five decades in operation, Diesel Engineering Services has evolved alongside the advances in diesel injection technology. As technology has shifted from mechanical to electronic systems our technical expertise has also evolved. The current success and expertise of the company can be directly attributed to the experience and ongoing investment in fuel injection equipment – keeping the business in step with advances in the diesel industry, investing in technology and training with an underlying vision of providing a quality service. 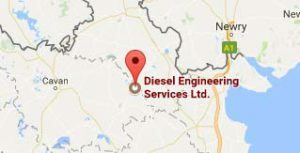 Diesel Engineering Services has built a deserved reputation as Ireland’s leading diesel injection specialists, based on its total commitment to excellence – in both its products and in the comprehensive service to customers. Diesel Engineering Services had this commitment officially recognised in May 1998 when it became the first independent company in its field to gain IS EN ISO 9002 accreditation – a fitting tribute to the company in its 30th anniversary year. A second large facility which garages the only commercially available chassis dynamometer or rolling road in Ireland. This 850BHP Dynamometer, together with a fully equipped, state of the art tune-up bay is invaluable in the diagnosis and repair of problems which allows us to maximise engine performance of all cars, vans and commercial vehicles.